This year I read a total of 117 books. It’s also the first year I kept track of what I read using a spreadsheet, which I hope to keep up next year. I read 6 books that got a 5 star rating and so many great 4 star books. 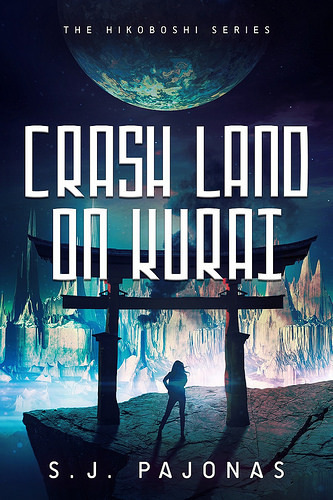 My 5 star reads of the year were: Crash Land on Kurai by SJ Pajonas, Chaos in Kadoma Ward by SJ Pajonas, The Release by Athena Grayson, Love Lies and Hocus Pocus The Release by Lydia Sherrer, Fantasy of Flight by Kelly St Clare and Leo Loves Aries by Anyta Sunday. On Goodreads you can see all the books I read this year here. Now let me show you my favorite books I read this year. 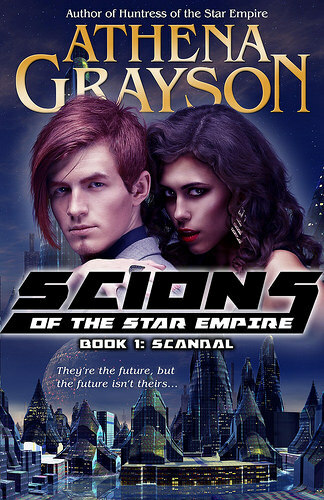 SJ Pajonas launched her new sci-fi series this year and both books got a 5 star rating from me. I totally loved these books. There are great and realistic characters, a whole new worlds to discover, familiar and new characters. 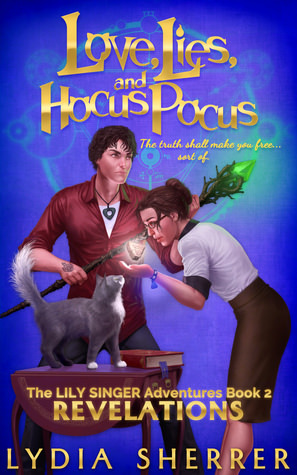 I can’t wait for book 3! This was a new to me author that I tried this year and I totally fell in love with her writing. I managed to read 5 of her books this year and they are all fantastic. 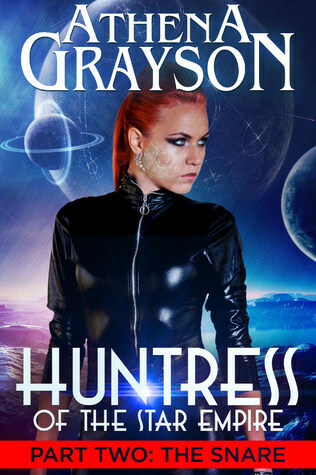 Some of the best sci-fi books I read, with a great romance sub plot and well developed worlds and stories. I can’t wait to see what she publishes next year! It was a great year for cozies. 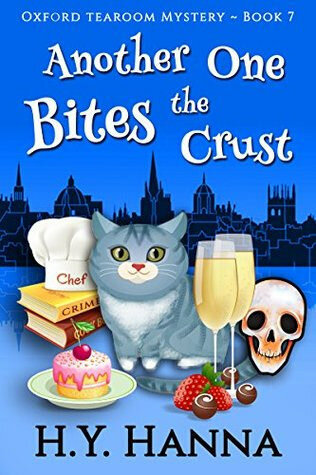 HY Hanna launched a new series that I am really enjoying and published more in her Oxford Tearoom series which keeps going strong. 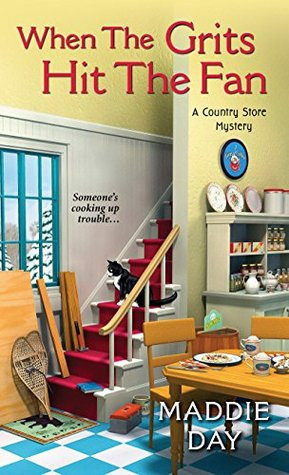 I really enjoyed When the Grits Hit the Fan and I hope to read the next book in that series soon. 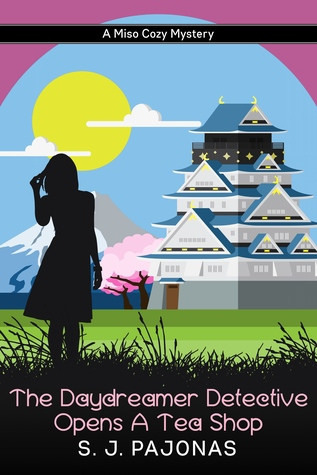 The third daydreamer detective book was really good too with a great mystery. 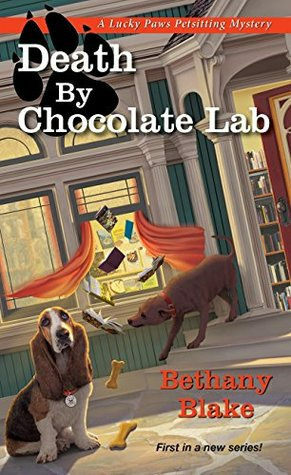 Bethany Blake and Erin Johnson were new to me authors I discovered this year and I happily add their series to my list of favorite cozie series. 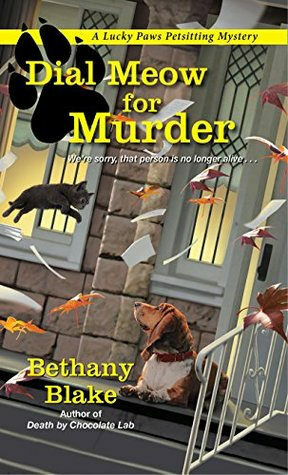 Bethany Blake’s series is set in an animal focused town and I really like the main character and her love for animals. 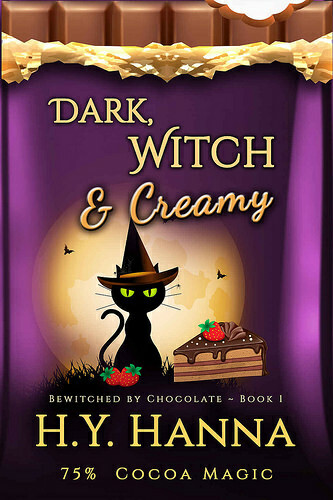 Erin Johnson writes an awesome paranormal cozy mystery that introduced me to a great paranormal world and some great mysteries too. 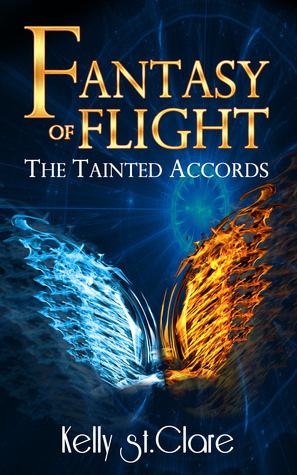 Some of my favorite fantasy books this year were by Lydia Sherrer and Kelly St Clare. 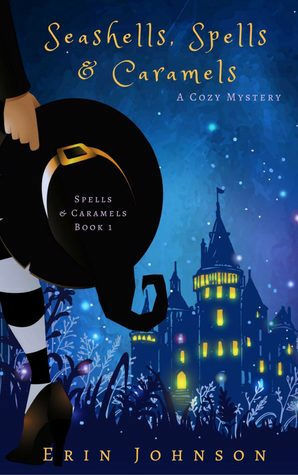 I read the first book in the Lily Singer series last year and really enjoyed book 2-4 that I read this year. 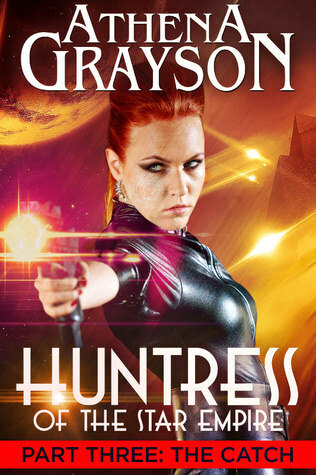 It’s a great urban fantasy series and I really am enjoying these books. Kelly st Clare was a new to me author this year and since then I made my way through almost all of her books, quickly turning her into one of my favorite authors. Her Tainted Accords series (I read all four books this year) is awesome and her dystopian series The after trilogy is really good too. Loving Kalvin was such a sweet and beautiful romance of two people who made mistakes, but are so perfect for each other. The whole Barlow sisters series by Jordan Ford was great, but Foul Play was probably my favorite. Chloe is someone who sees the best in people and falls for Vincent, who might seem like a bad boy, but actually is good on the inside. 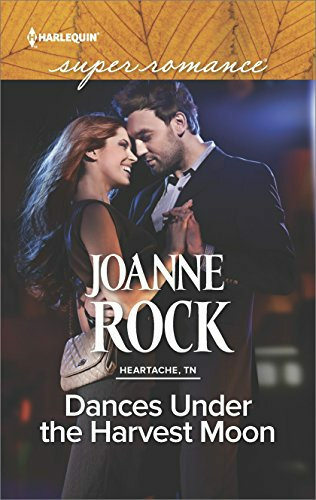 Dances Under the Harvest Moon is by one of my favorite contemporary romance authors Joanne Rock. Her Heartache series is still one of my favorite series by her and I am glad I picked this book up finally. I hope to finish the series soon as it’s so good. A great romance, awesome group of side character and this one had a hint of suspense as well. 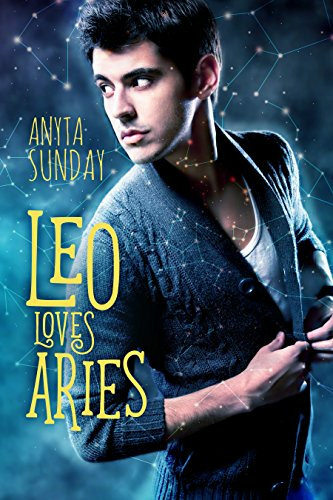 Leo Loves Aries was a book that totally took me by surprise. I loved it and it has the most awesome slow burn friends to lovers romance. What were the best books you read in 2017? Glad to hear the Hikoboshi series is so good—two 5-star reads! But that’s awesome that you had so many 5 stars this year. Looks like you found great books throughout quite a few genres even 🙂 And I believe I have the first Lily Singer book (because of your reviews! ), I’ll have to get to it eventually since the series is so good! Yes it’s an awesome series so far! I am already looking forward to book 3! I a still kinda surprised I had so many 5 star reads, but every one of those 6 reads were so good. I always like how you also see my preference for different genres in these posts. I think you will enjoy the Lily Singer series, I am glad to hear you got book 1. I am happy I got to read so many books this year, although i also read a lot of shorter reads, which sure helps with reading more books. Yes all three of your books you published this year made the list :). I love your books and am always excited when you publish a new book. I am looking forward to see/ read what you’ll publish next year! It was a great series! And I am looking forward to hear what you’re going to be publishing next year :). I plan to try the Pajonas sci-fis and her cozy as well as the Jordan Ford contemporaries and Lydia Shearer fantasies. It’s been a great year for reading. I did up a Best of 2017 post, but not sure when it will post. It didn’t include my non-romances. I think Angie Fox’s Southern Ghost Hunter and Tonya Kappes cozies were new to me favorites. Red Sister by Mark Lawrence was a great fantasy listen. And John Scalzi’s The Collapsing Empire for sci-fi. 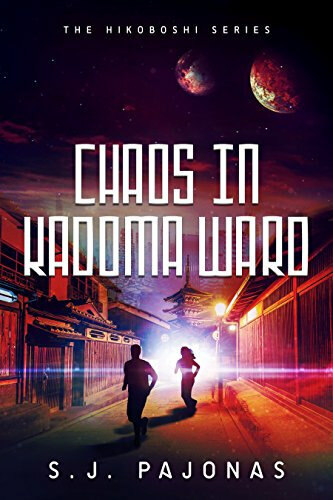 I hope you get around to reading Pajonas sci-fi series, Jordan Ford’s books and Lydia Sherrer’s books. i think those are all three series you would enjoy. I’ll try to remember to keep an eye out for your best of 2017 post. I am curious to see which books made your list. Tonya Kappes is on my to-read list, I own about 4 of her books by now and hope to finally read one of them this year. I’m so honored to be mentioned here! 🙂 Thank you so much! And I will definitely be checking out some of the other books as well. I love H.Y.Hanna’s books, too! I agree, it’s nice to see how many books I read in a year. 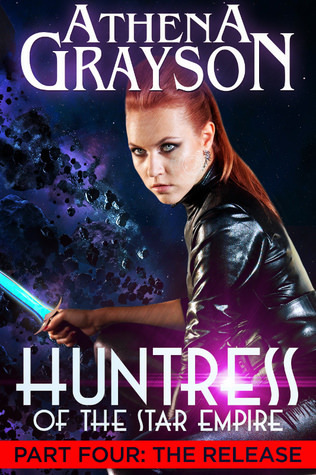 If you’re looking for a good cozie series all three of those series/ authors are worth checking out. 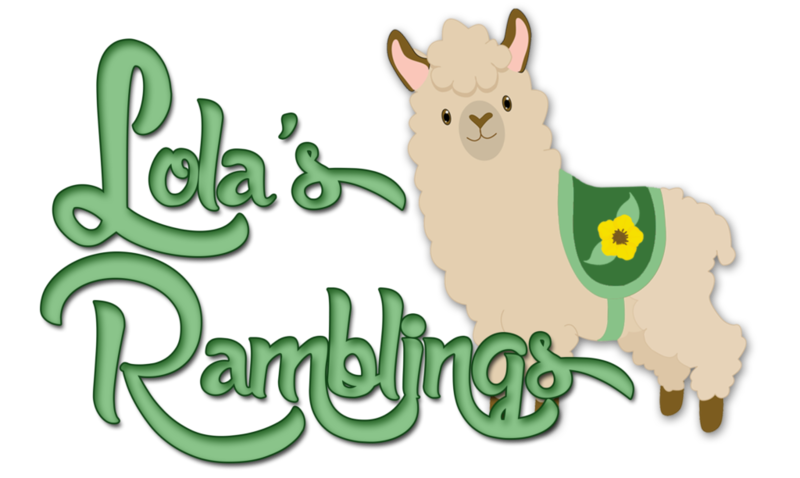 I’ve still to read the 2nd Pajonas book, though like you, I really enjoyed the first one… It’s been a great reading year for you, Lola:). Great list. I haven’t read any of those. Thanks! All of these were very good. Interesting list…I will have to check these out! Happy Reading in the New Year! I didn’t even do a top 10 list. I had so many great reads, the list would go on forever. I’m excited for several books coming out in 2018. Have a great year! I didn’t manage to narrow it down to 10 either, I just decided to go with the books that really stood out to me this year and not worry too much about with how many i would end up. I really love seeing the list that you have here!!! 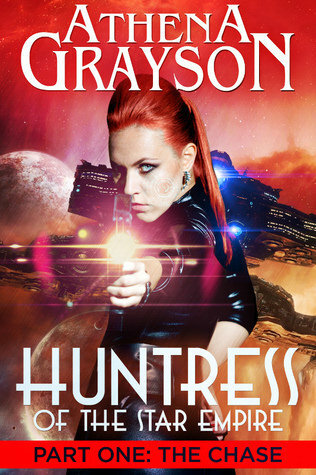 I see you have some goodies in cozy mysteries and some sci fi that I need to check out!! I hope 2018 is a great year. I like looking back and remembering all the awesome books I read this year. It sure was a great year for cozies. And those sci-fi series are amazing and I would definitely recommend them. Oh wow! I’m so very deeply honored you enjoyed my series–thank you for the mention! And in such amazing company, too. I think I’m going to let you pick out my TBR pile from here on in. 🙂 I’m amazed that you got 117 books read AND you kept track of them! Every time I try to keep track, I fall away after one or two books. 2017 seems like it was a great reading year for you. I hope 2018 is even better! I can’t wait to see what you’re going to be publishing this year! I am so glad I picked up some of your books last year as they are exactly the type of books I enjoy. The tracking of what I read was actually easier than I expected. I just kept a spreadsheet and update dit every time I finish a book when I would also write my review, so it was easy to remember.